An intensive brightening and boosting treatment for dull 'grey skin', sun damaged and prematurely aged skin. 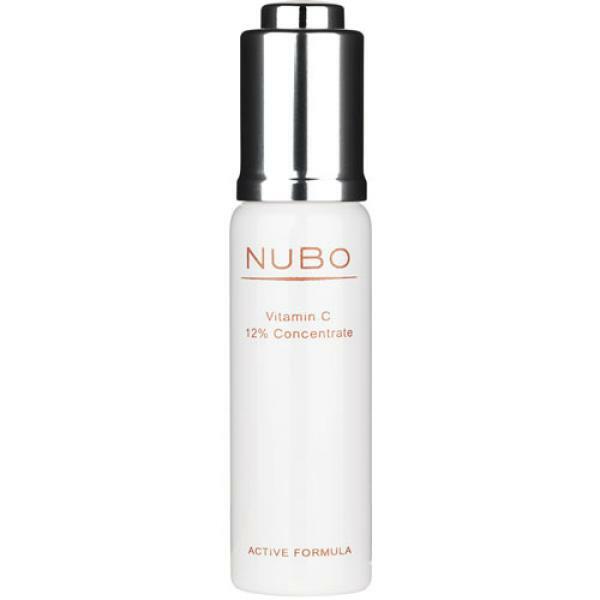 Pure Vitamin C protects and neutralises free radical damage caused by UVA & UVB rays, pollution, cigarette smoke and alcohol. Helps to revive the skin tone and assist in the repair of sun damage by reducing the appearance of pigmentation and age spots. 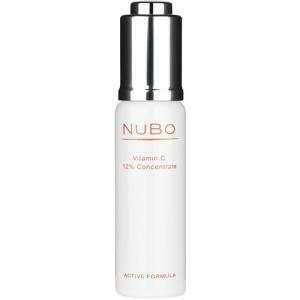 This powerful antioxidant serum leaves the skin bright, healthy and in optimum condition.